Come in one and all! 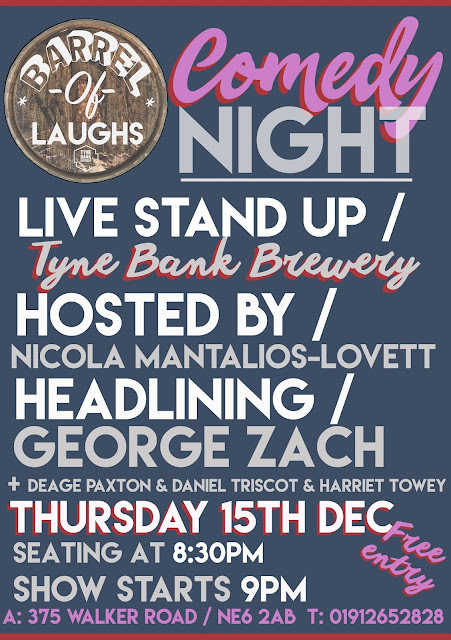 On Thursday the 15th Decemeber we host the third, and probably last Barell of Laughs night of the year! 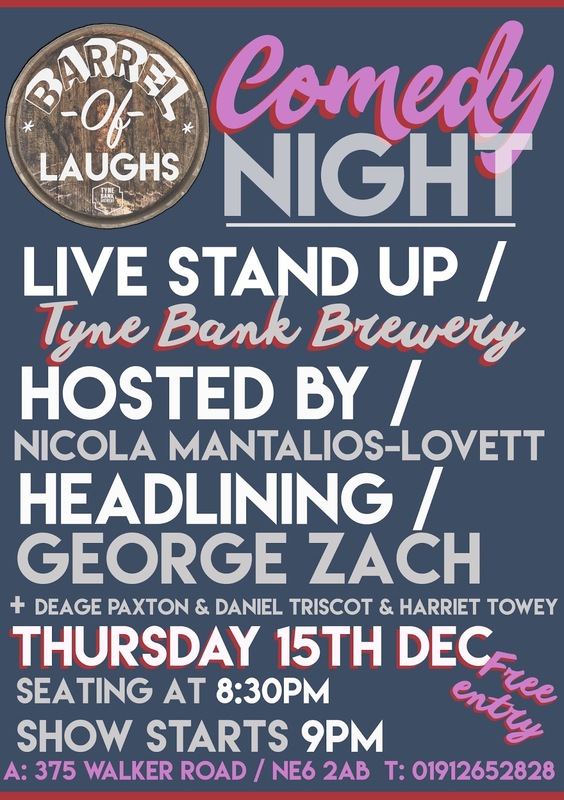 How better to start your Christmas break than with beers and festive chuckles.